I want to introduce you to …Lilly Pilly Baby! 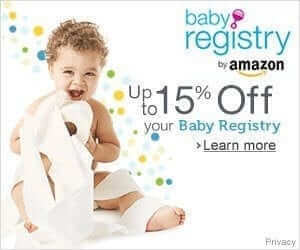 Organic clothing, cloth diapers, baby carriers and goodies for the green mommy & baby! Enter their giveaway and check them out! 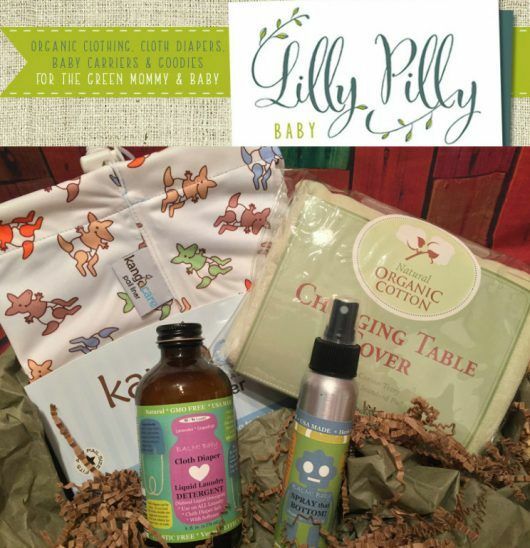 Lilly Pilly Baby is generously sponsoring this package… Good Luck! 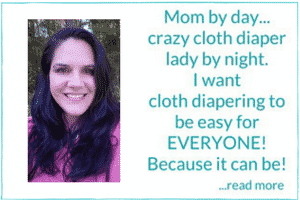 Kanga Care Pail Liner, Organic Cotton Changing Table Cover, Balm Baby All Natural GMO Free Cloth Diaper Liquid Laundry Detergent & Natural Spray That Bottom can be used on everything from Diaper rash to bug bites and is cloth diaper safe. I’m gonna check them out. Thanks for giveaway!